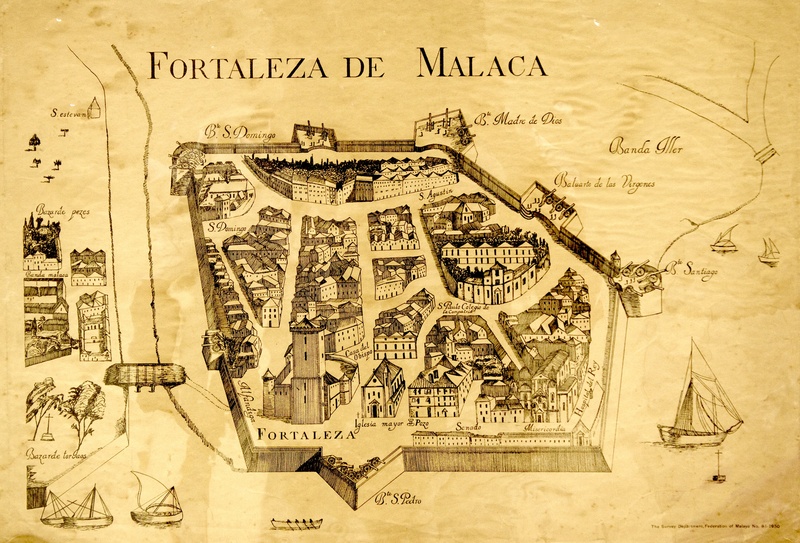 Part I of Tales of Asia – my series of talks on port cities in Southeast Asia – features Malacca and Manila, mediaeval walled cities built in the 16th century by the Portuguese and the Spanish respectively. Trace the path of the former walls of the Fortaleza de Malacca, and understand the colonial history of the city through one remaining portion of the wall – La Porta de Santiago. Visit the Portuguese Settlement in Melaka today to explore Kristang food and culture. Revisit the walled city of Manila at the height of its splendour, in the 1700s and 1800s. 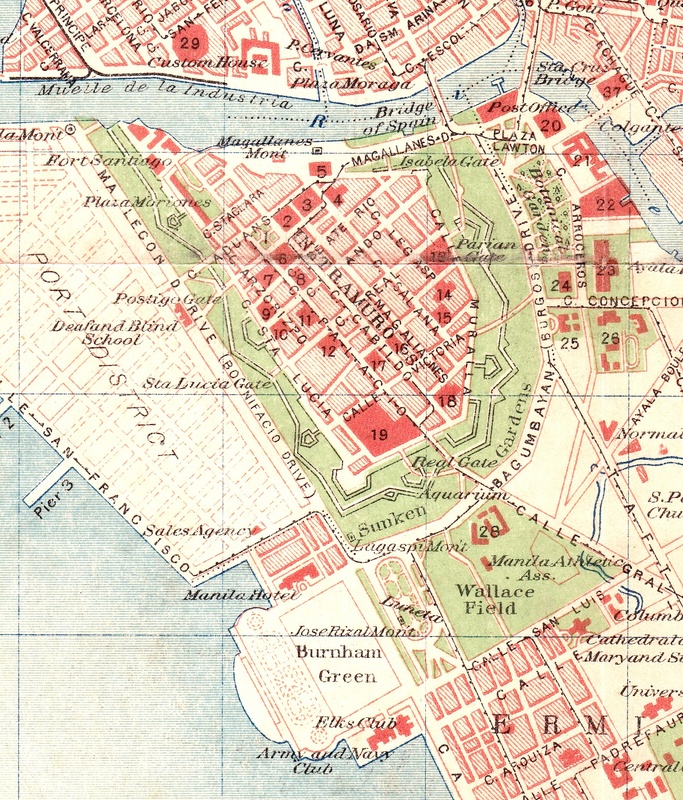 Map of Intramuros, 1917. Private Collection. This entry was posted in Events, Heritage, History, Travel and tagged East Indies, Malacca, Manila, Port Cities, Portuguese East Indies, Southeast Asia, Spanish East Indies, Tales of Asia, The Philippines by Kennie Ting. Bookmark the permalink.